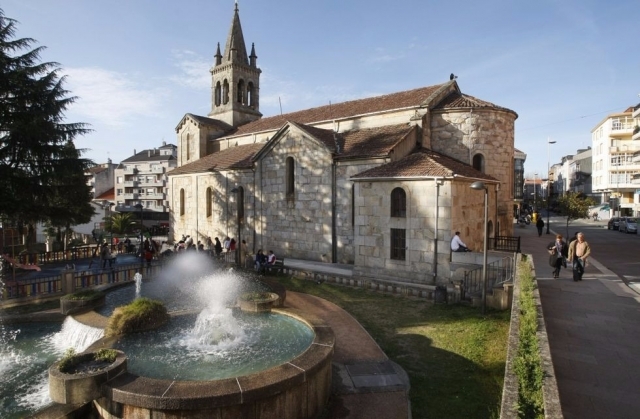 The Association of Friends of the Camino de Santiago Lalín Deza is scheduled for tomorrow, April 17, the first of its routes. They wiil begin with the completion of the first stage of the Winter Camino, which starts in Ponferrada and ends in Borrenes. Those interested could sign up and get more information by contacting the president of the association: Moncho Villanueva, at 634 401 299. You can also contact Emiliano Garcia, vice president of the same association, by calling 610 207 992. The group will depart at 5:00 in the morning from Praza da Igrexa Lalin square, moving to the starting point by bus. At first the way runs parallel to the Sil River and then goes through Las Médulas. The organizers encourage neighbors to join them.